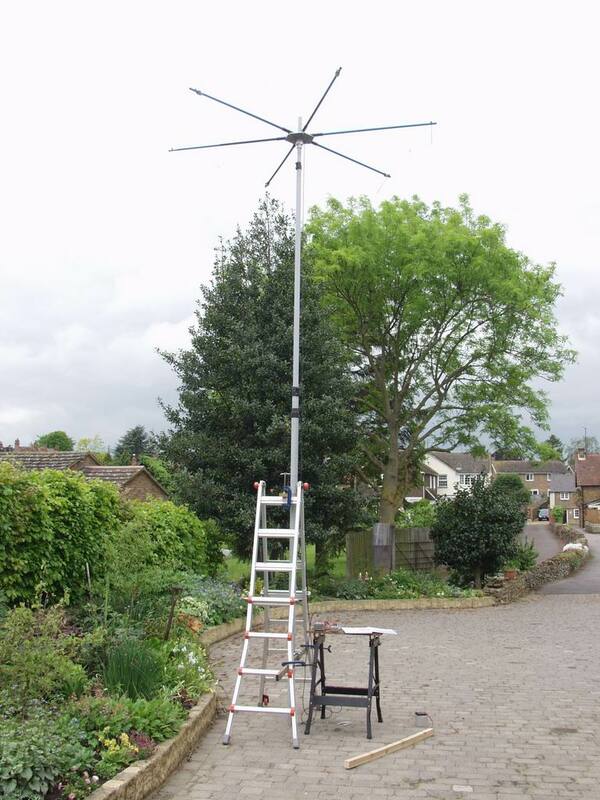 This gallery shows photographs of the various HexBeam antennas I have constructed over the past couple of years. It is not meant to be a step-by-step guide to construction, but rather a potpourri of techniques which may give you some ideas for constructing your own HexBeam. Inductively loaded 10m Broadband design being tested for Gain, F/B, and SWR.